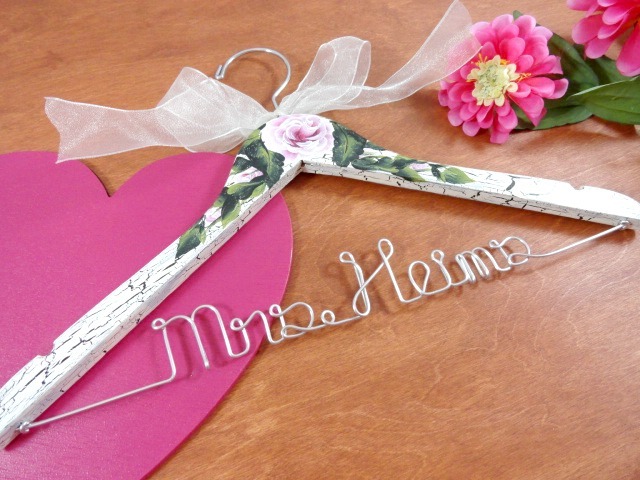 AMY'S ORIGINAL BRIDAL HANGERS: May Bridal Hanger Sale! I have decided at the last minute to offer a 10% off sale today on all of my bridal hangers. 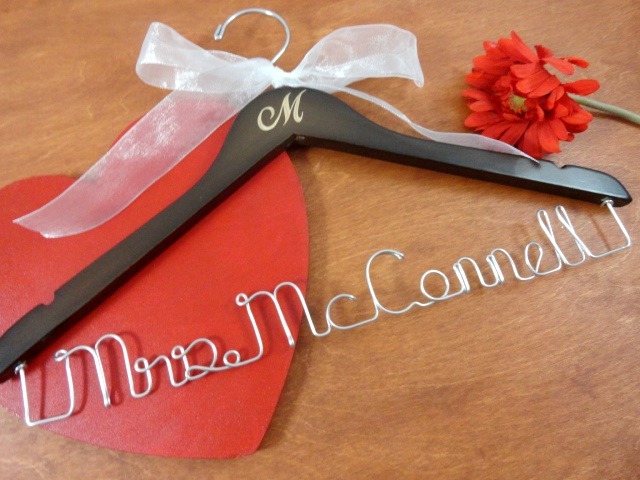 This is a great time to buy for your May wedding! 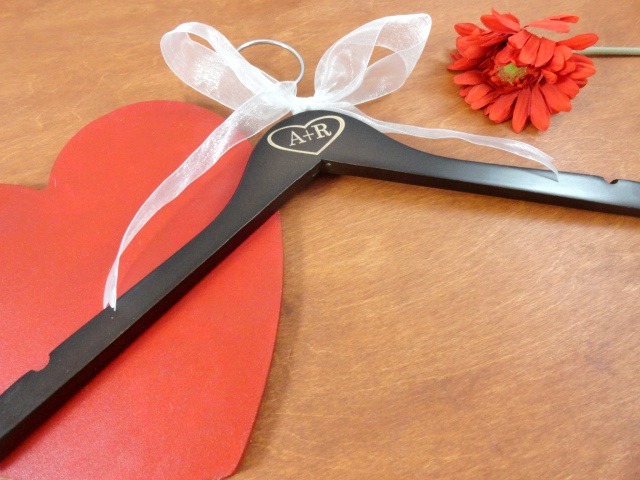 These make wonderful gifts for the bridal party too!! The sale starts at 1:00 p.m. today, 3/8 and ends at 12:00 a.m. 3/9. 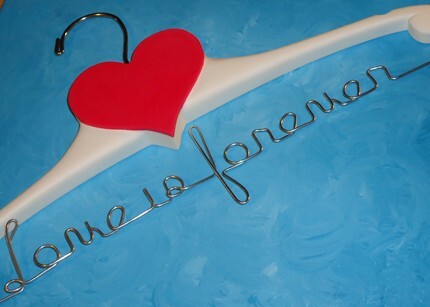 Don't miss out on this chance to get your special hanger at a discount. I hope to see you today! !